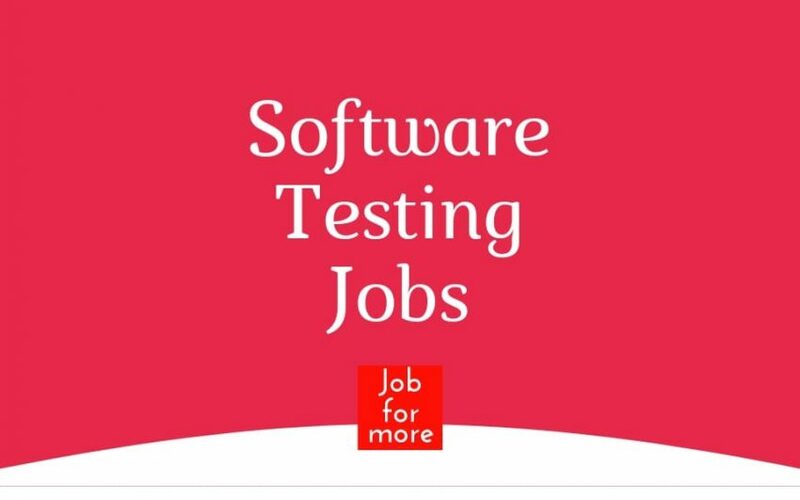 Latest Jobs in Software Testing, Automation Testing, UFT Testing. Candidate having hands-on experience purely in Oracle, PL SQL Development. Manage MS SQL Database Servers & Processes for a Third Party Software. Excellent Skills in Analyzing & Troubleshooting of DB Issues. Experience with Back up restores & DB Security Standards. Experience working with Windows Server & Active Directory. As a Technical Architect with a deep understanding of scalable and distributed application architecture and development in Agile DevOps environment for on-premise as well as Cloud, your role would be to provide architectural and design leadership. JAVA – Excellent in OOPs, collections and design patterns. Hands-on experience working on Maven. Automation using Selenium -JAVA, Good with Coding. As a Software Engineer in Test, you will be responsible for writing scripts that will help Freshworks deliver high-quality products to each of our 100,000 customers worldwide. Your work will also accelerate Freshworks on our fast track to build and ship world-class software. The (SET) is responsible for developing and executing comprehensive suites of automation test plans and test cases, maintaining and adding to existing automation framework, continued evaluation of test cases for inclusion in regression, automation for newly integrated features, and development of toolsets to augment QA and Development testing. Develop, Review, Execute the Manual Test cases. Need to have a good experience in IST Testing, GUI testing, Database & Automating testing. Translate user requirements and product features into testing requirements. Design, create and execute automated tests. Identify and record bugs through systematic test case execution. Must have a minimum of 4+ years of experience with C#. Must have at least 4+ years of experience developing and maintaining functional automated test solutions with a focus on code reuse and maintainability. Must have at least 4+ years of experience in CodedUI AND Selenium/ WebDriver.